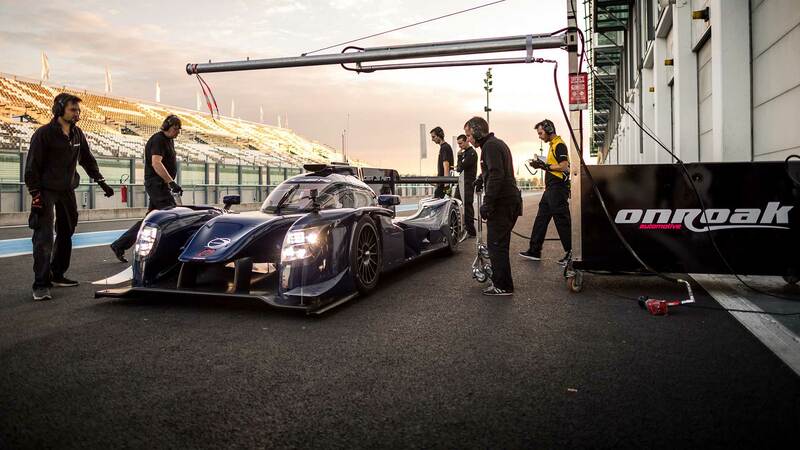 In parallel to a conventional after-sales service, Ligier Automotive provides a global support solution and dedicated services throughout the season to assist race organisers and teams running its cars in competition. This client support service is available for a large number of events in Europe, Asia and North America, and offers equipment, technical and human backup. A full service to operate a car is also available for one or several races for a manufacturer, a team or a partner. 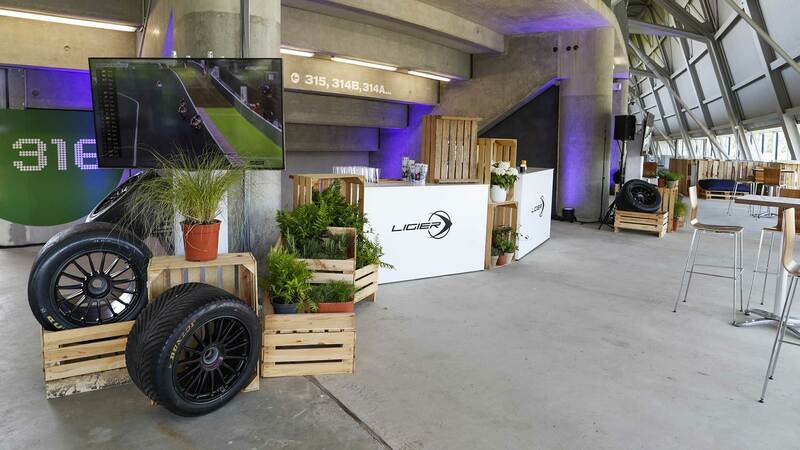 Ligier Automotive supplies to its teams turnkey solutions: VIP hospitalities for their partners and guests, or logistic and catering for the teams' staff. 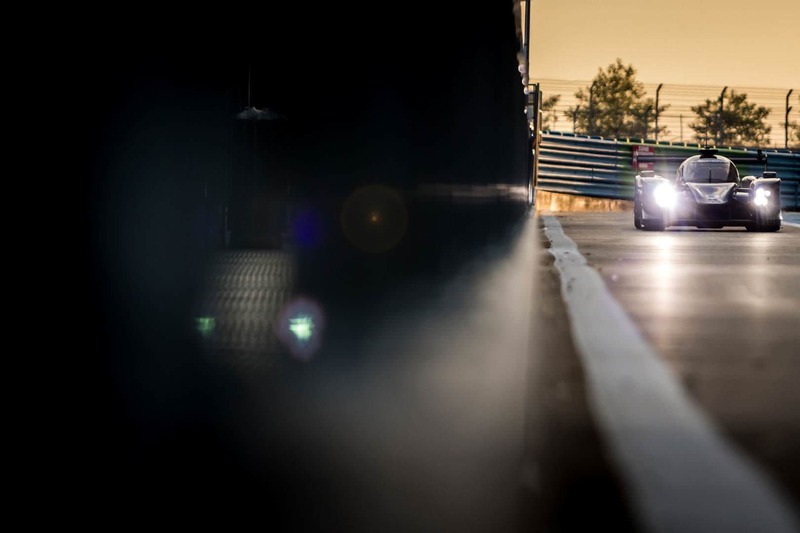 Various events can also organised for the guests and partners workshop in the Chateau des Hunaudières close to the Le Mans 24 Hours circuit, VIP immersion in the Le Mans 24 Hours, visit of the manufacturer's workshops.